This weekend I restocked my hair care collection and thought I'd share what's in my arsenal. 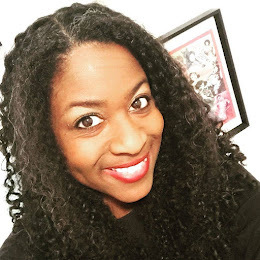 As most curly girls know, finding good natural hair care products that are also affordable can be tough, but it's not impossible. Most of the products pictured are less than $10. The only exception is the Carol's Daughter Hair Balm, which is $14. And this doesn't break the bank because I use so little of it when I style my hair. After getting out of the shower I comb through Shea Moisture Coconut & Hibiscus Curl & Style Milk. To lock in moisture I apply the Carol's Daughter Hair Balm as a sealant. Finally I apply Shea Moisture Coconut & Hibiscus Curl Enhancing Smoothie to help define my curls. If my hair line is dry I also apply some type of oil, such as tea tree or sweet almond oil (not pictured). I then let my hair air dry and voila! Share your beauty-on-a-budget tips in the comments. I'm guilty of not having a regular hair regime. . and my hair looks like it. . I need to follow your advice and change things up so that my hair can get in a healthier state. Do you know of any natural hair stylists in the city that are reasonable? Hi LaTasha. I don't have a stylist that I visit regularly. I pretty much take care of my hair on my own. You should read CurlyNikki's book. It has great tips on how to care for your hair yourself. I do have a stylist I go to a couple times a year when I want a significant amount of hair cut and when I want my hair flat ironed (I don't have the patience to do it myself). But she is in Montgomery. 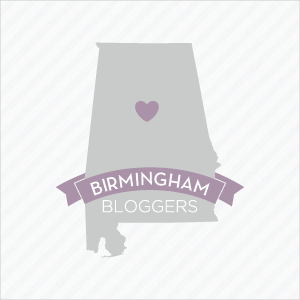 You should ask the girls on Birmingham Natural Beauties.